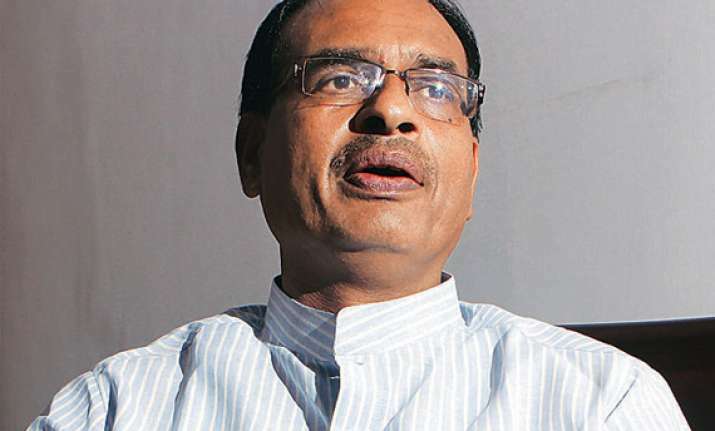 Bhopal, July 24: Madhya Pradesh Chief Minister Shivraj Singh Chouhan yesterday said there were no differences between him and his Gujarat counterpart Narendra Modi, whom he described as his elder brother and a respected leader. "Modiji is a respected leader of our party and he is my elder brother," Chouhan told PTI over the phone en route to Nagda town in Ujjain district as part of his 50-day Jan Ashirwad Yatra to garner support for BJP. "There are no differences between Modi and myself. No question arises of it," Chouhan said. He blamed the media for inventing stories suggesting that there was a rift between the two BJP CMs. Chouhan embarked on his 8,000km-long Yatra yesterday from the temple city of Ujjain. Madhya Pradesh is due for Assembly elections later this year and Chouhan is seeking a third consecutive term for BJP in the state. 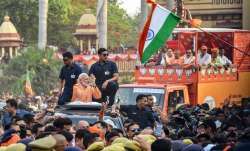 Although posters dotting the Yatra route bear pictures of all the top leaders of the party, BJP poll campaign chief Modi's image was conspicuously missing from them, leading to speculation of a rift between the two leaders.